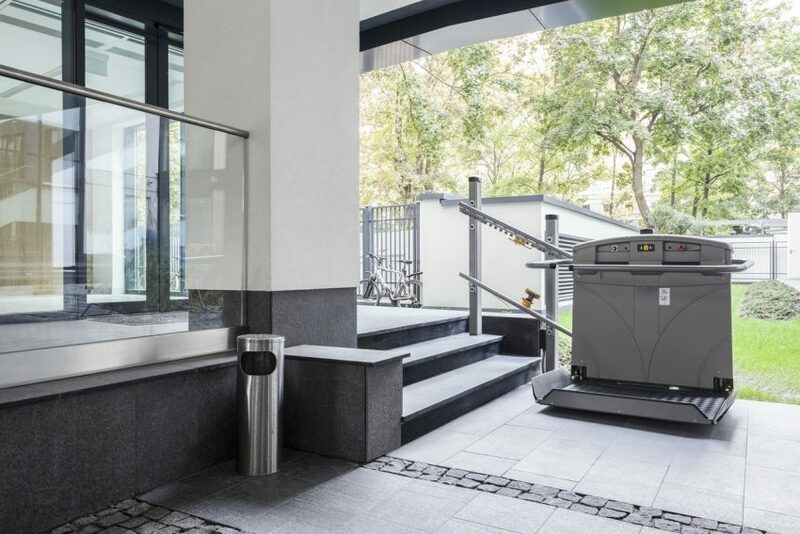 Platform lifts are utilised where the built environment cannot accommodate a ramp of 1:20 due to space constraints or the user does not have the strength to independently use a ramp. Step lifts to accommodate low rise of up to 1 metre. Incline lift to enable a wheelchair users to access the next storey using a stairlift with a level platform. Vertical platform, which is an enclosed lift taking a wheelchair user up a maximum of one storey. 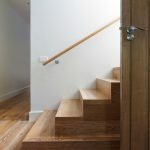 It is prudent to really understand what you need to achieve within your home or office environment if the distance is less that 1 metre the step lift is ideal. What size do you need? 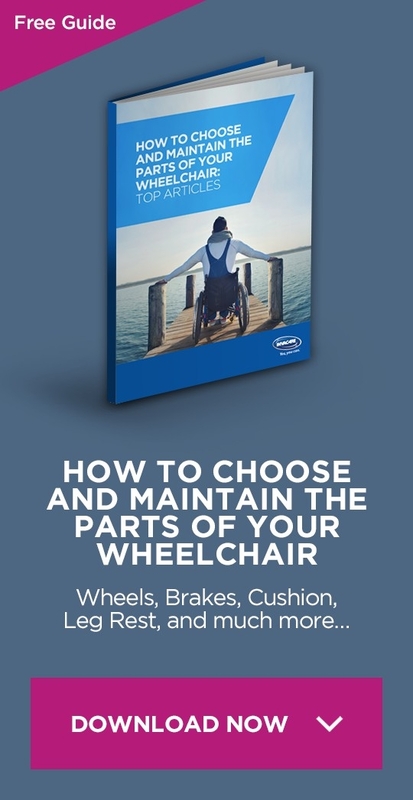 Remember this is about you and your wheelchair, however it could also include your carer, if possible go for a larger model to accommodate all your needs. All lifts have weight limits and it is essential that you are within these when using it, this is not always straight forward, as it could be you, your wheelchair and a carer, weights can add up so make sure the lift you choose will give you enough flexibility now and into the future. Consider if you can access and reach the controls buttons, so they do not put you in an extended position, which may affect your balance. 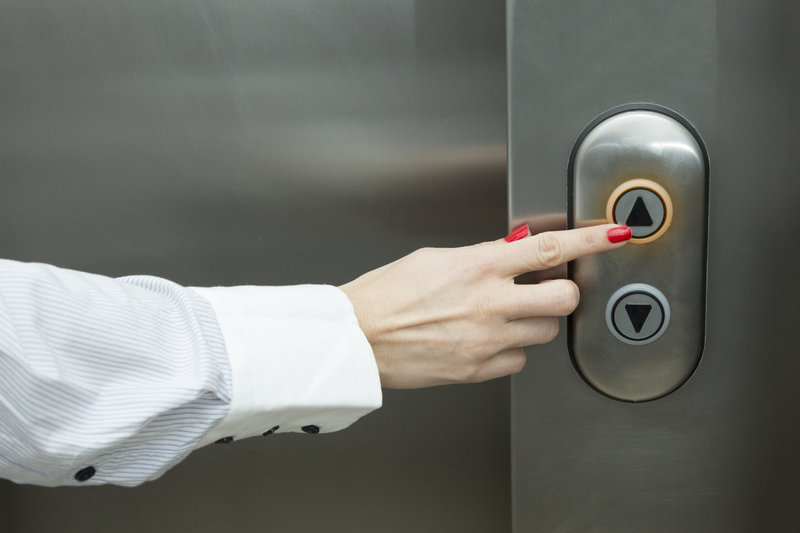 Do you have adequate hand dexterity and strength to push and hold the button down for the entirety of the lift travel. Platform lifts tend to travel at 0.15 metres per second and require constant pressure on the up button. If you have additional sensory impairments can you see the controls or can they be adapted to meet your particular needs. Do the aesthetics of the lift fit your own style; most companies are willing to look at minor changes as long as it does not compromise the integrity of the fabric of the product. For example, changing colours or floor coverings. Where possible visit an installed lift prior to placing an order, there is no better experience than actually trying one before you buy one. The critical issue here is the size of the lift, will it fit in the space you have available, if you are unsure ask the company come out and do a feasibility visit and if necessary a technical drawing to show you exactly how it will installed to make sure it will meet your individual needs. A platform lift needs access to power, do you have something close by or will there be the additional expense if a socket required, will your electrics allow for the addition of the lift. If considering the platform lift outside, there are additional items to take into account, remember to install movement sensor or dusk to dawn lighting to enable safe access and use of the lift. Do you need to consider some sort of weather protection to avoid a cold uncomfortable lift up to access your home. Also consider if your local council requirements do you need permission to install the lift or if in a conservation area are there any additional design specification requirements. When looking at suppliers of platform lifts, the four key question should be “Do your products have a CE marking”, CE stands for ‘Conformité Européene’ which means ‘European Conformity’. The marking gives you confidence that the manufacturer has checked that their products meet EU safety, health and environmental requirements. It is also an indicator that it they comply with all EU legislation. Therefore this mark will give confidence to the purchaser or prescriber. The second question is “Do you belong to a trade organization” for example in the UK the British Health Trade Association members have to abide by a strict code of practice and if there are any concerns will investigate and mediate between you for the best outcome for all. The third question is delivery times; this could be a critical factor in deciding which manufacturer to use as they can vary form 8-20 weeks. The fourth question is ‘Do you offer a servicing plan’, most companies will but the important point is 365 days a year or just weekdays, being stuck in your home for an indefinite period of time is not ideal and can have a significant impact on your health and well being. 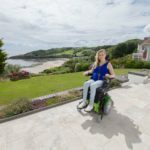 The decision making process to purchase and install a step lift is not a quick decision and should be taken with care, consideration and if necessary professional input.